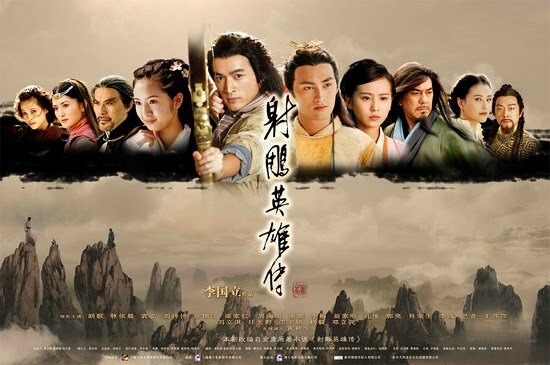 I grew up watching TV adaptations of classic novels written by Jin Yong and Gu Long, both brilliant authors who created a realm of martial arts that has captivated so many till this day and unsurprisingly, a lot of their works make up my top 20. I cop out in saying that the dramas below are not in any order because I can't make up my mind, except for my #1 pick and maybe the last few which deserve their respective spots. 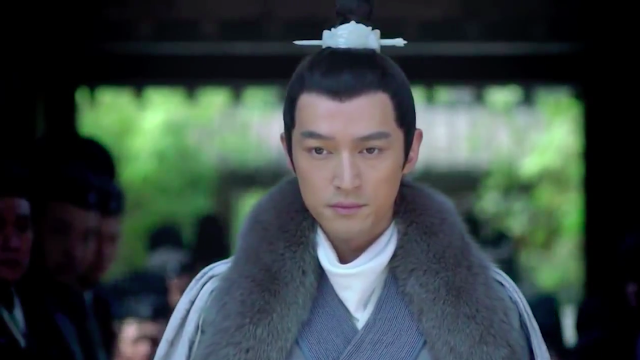 Nirvana in Fire is the best c-drama and I still stand by it. 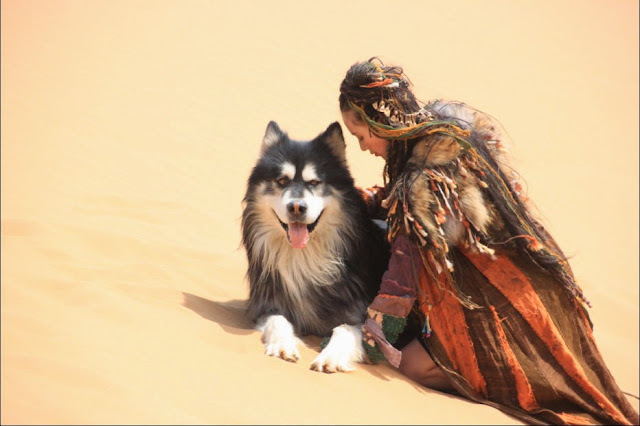 Even though NIF is the type of show where each and every character is integral to its development, Hu Ge in the titular role of Mei Changsu certainly deserves the limelight. 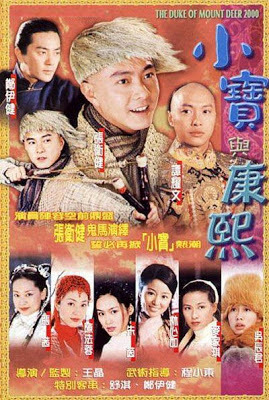 The 2003 version above is a personal favorite where almost everyone is perfect for the part, especially Alec Su and Jia Jing Wen who had amazing chemistry together. Yet I say almost because the 1993 version of Sun Xing as the morally ambiguous Yang Xiao is practically irreplaceable (left). 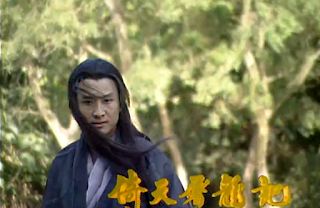 Seriously, Sun Xing really would have fit the bill despite being an older Yang Xiao but of course, the role went to someone else (right) instead. 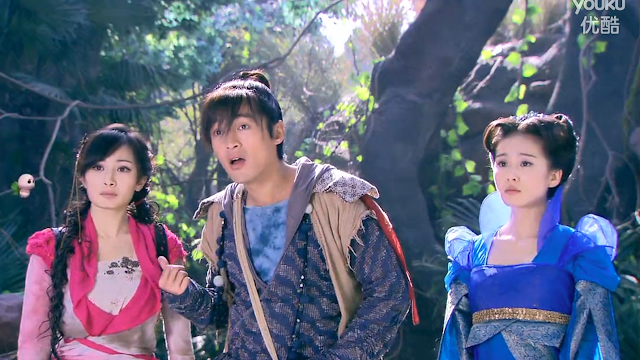 Qiao Feng, Duan Yu and Xu Zhu form a pact to become blood brothers. 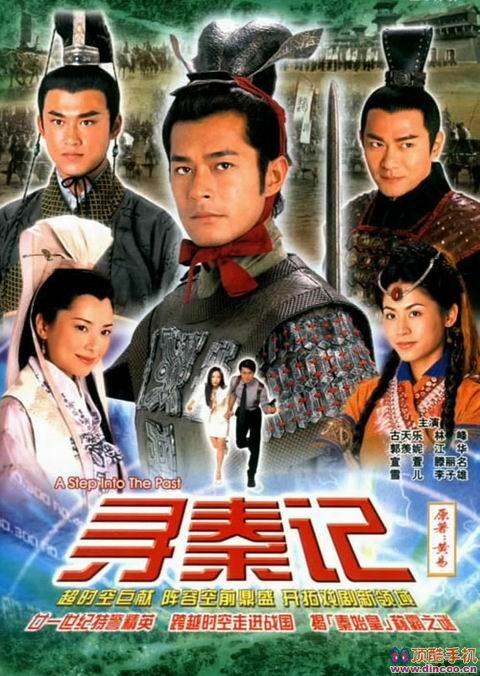 The 1997 version above is one of many adaptations, not to mention the movie version starring Brigitte Lin, Gong Li and Sharla Cheung, which you can watch here. Return of the Condor Heroes takes the cake for the most romantic Jin Yong novel about the forbidden love between Yang Guo and his martial arts teacher, Little Dragon Girl (Xiao Long Nu). Xiao Long Nu on the other hand is a martial artis expert known for her ethereal beauty, which is why casting for her part can be quite challenging. Above are the four most recent actresses who played the iconic character. 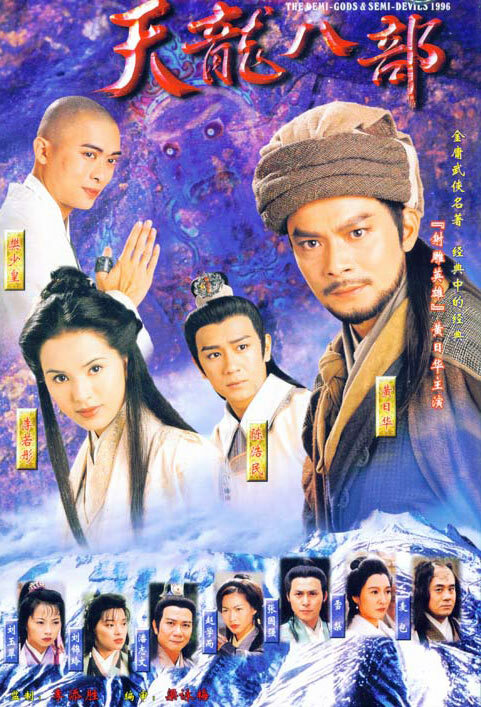 If you like Louis Cha's Return of the Condor Heroes, you might like Gu Long's equivalent depicting a forbidden love between bandit Xiao Shi Yi Lang and Shen Bi Jun in a chaotic world of martial arts where the gentleman that talk of chivalry and honor are the same ones that act against it. 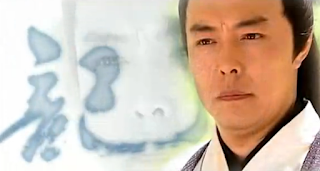 This is the comedic one out of the bunch of Jin Yong novels. Wei Xiao Bao may be a gallivanting womanizer but he is a true hero nonetheless. 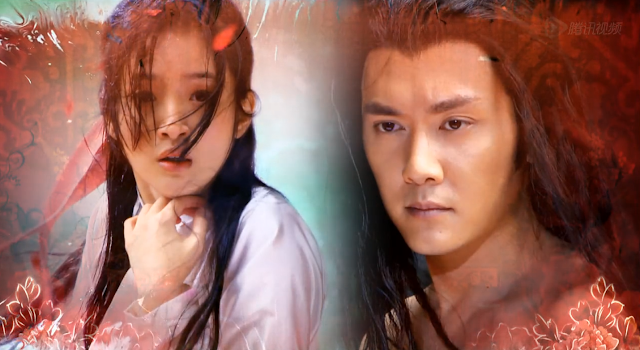 Filled with a tinge of melancholy for good reason, Flying Daggers is about Li Huai, a kind-hearted man who loves unconditionally even though the woman he loves is determined to avenge her father at all costs. 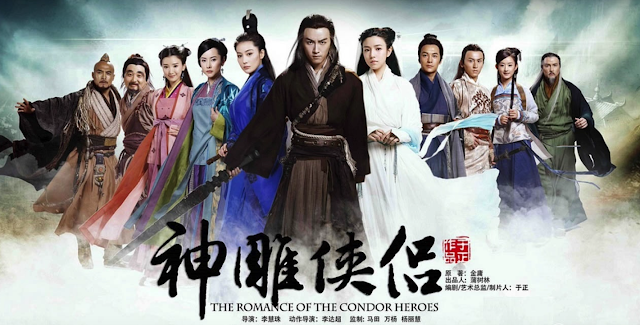 This is the prequel to the Return of the Condor Heroes. It adds great insight into the Jin Yong verse especially relative to the Condors Trilogy. I'd watch on that basis alone, which is exactly what ended up happening. Swordsman is last but not the least of the classic wuxias. I was always intrigued by the genre and their focus on Confucianism teachings such as filial piety, morality and honor. 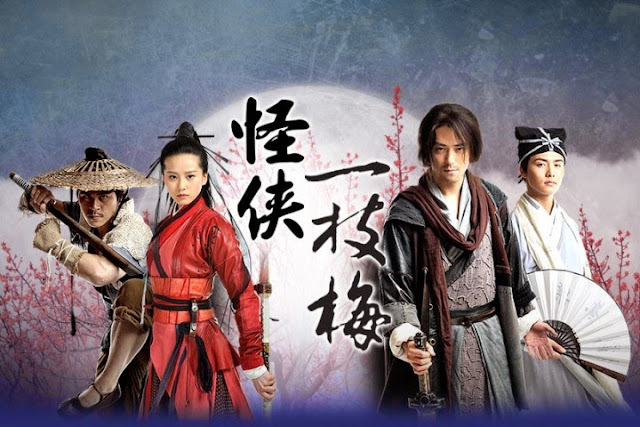 From here onwards, the list goes on to include a variety of period dramas. Hands down the best time-travel drama that's a lot of fun to watch not just for the comedy since it is so much more than that. 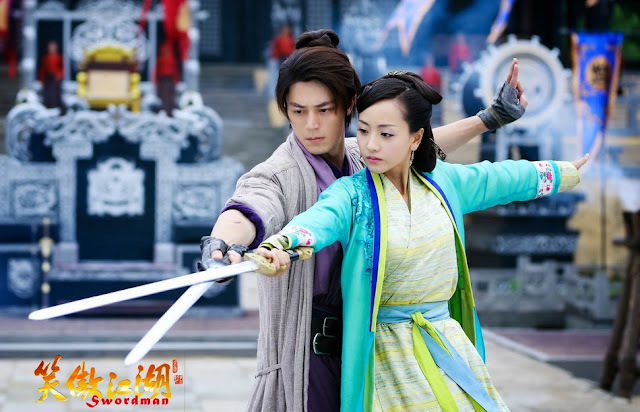 If you can laugh off the cheesiness, Lan Ling Wang is a wholesome historical drama with romance, heroism, humor and action all rolled into one. The best part is that it is not a novel adaptation so it's nice not to know the plot for a change. Practically a soap opera with the heaviest kind of drama with loads of tears and fist pounding moments. 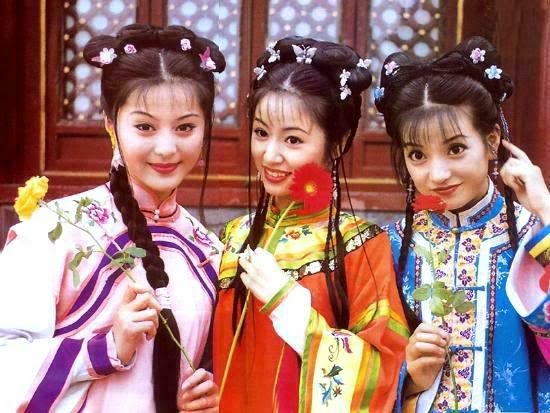 Nevertheless, the show is highly addictive or it wouldn't have made the careers of three very successful women - Fan Bing Bing, Ruby Lin and Zhao Wei. 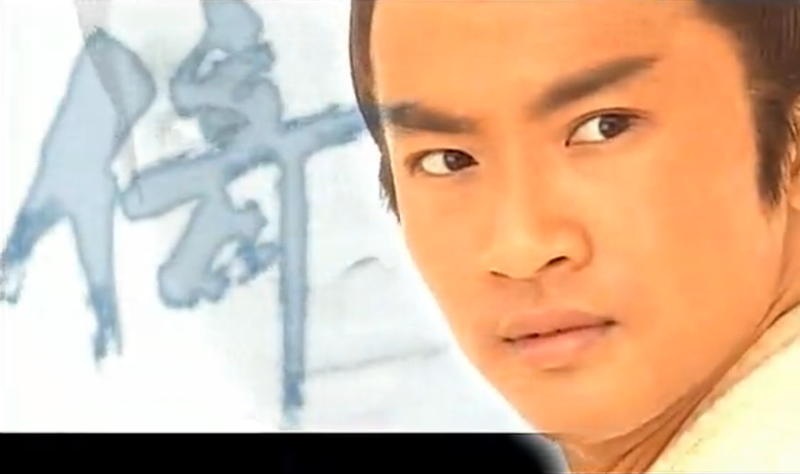 Shui Ruo Han comes into Lu Jian Ping's life with the sole intention of stealing the Divine Book by any means necessary. Nicky Wu from Xiao Shi Yi Lang plays the lead once again and I loved it just the same since he's pretty much clinched the role of tortured hero down to a tee. 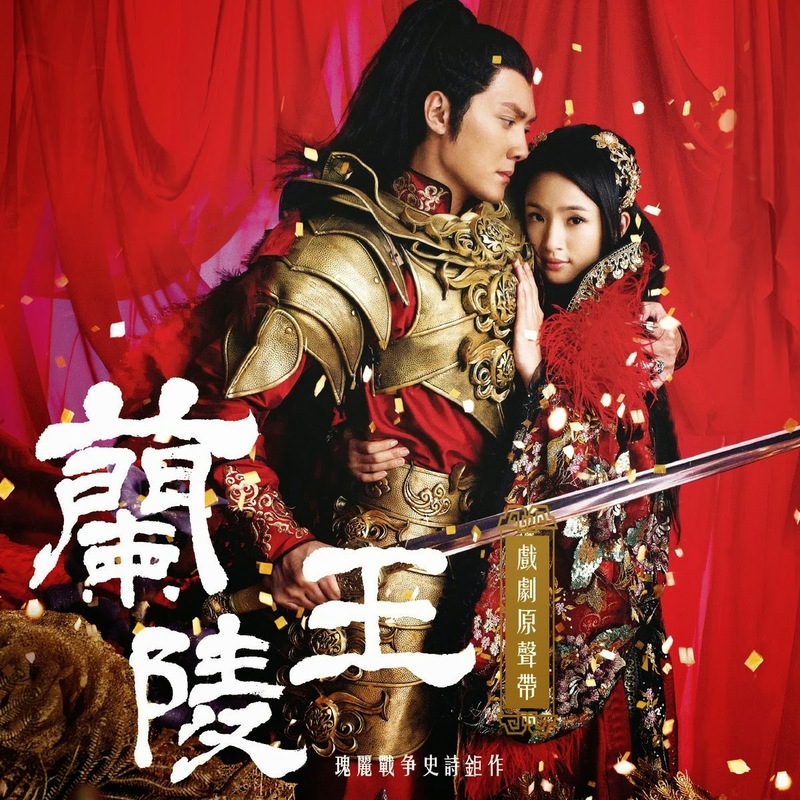 Chinese Paladin 1 is the first of a barrage of fantasy wuxias dominating the genre, revolving around Xiao Yao, a gifted swordsman, Zhao Ling Er, a descendant of the Nu Wa goddess and their group of friends whose young love and earnest passion end up saving the people from the Lunar Sect Cult. I is so beautiful that I want to watch it regardless of the plot. Nevertheless, these productions, most of which are produced by Tangren Media, complete my top 20. Monster Killer is underrated but so well-made especially with a premise that aptly puts it under the category of a live action anime. For what it's worth, the special effects actually look decent and that's a compliment. Liu Shi Shi must choose between Hu Ge and Eddie Peng, enough said. Sword of Legends is far from perfect but it sure started strong, introducing Baili Tusu, an intriguing character who is actually just a simple man trying his best to remain good despite his inner demons, literally, making him the underdog that you just have to root for. 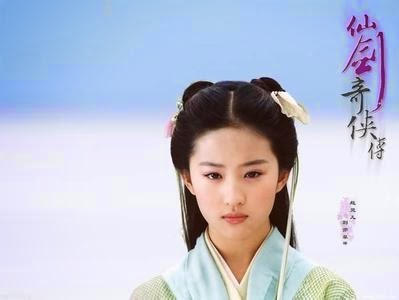 A modern day girl time travels to Qing Dynasty and lives to see history unfolding before her eyes. Sounds run of the mill but quite the opposite given the calibre of talent that has been poured into this drama and it paid off tremendously, even inspiring a k-drama remake. A group of misfits band together to fight for justice. A wuxia-style Robin Hood that is visually stylized to read like a comic book or was that Return of the Iljimae? CP3 is average at best but it is the culmination of the franchise bringing together the hottest actors with Hu Ge, Yang Mi, Liu Shi Shi, Wallace Huo, Tiffany Tang Yan and Yuan Hong. With an entourage like that, it would seem wrong to exclude it. Rate your favorite dramas below.